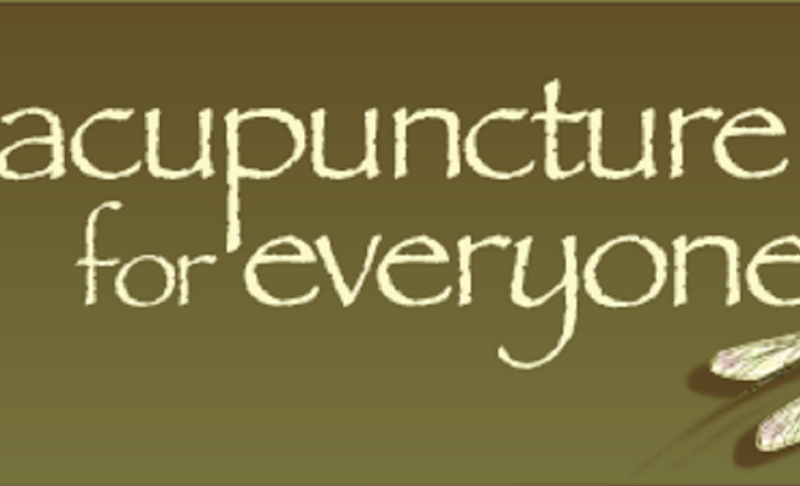 Acupuncture: What Does it Does-And Why You need it? 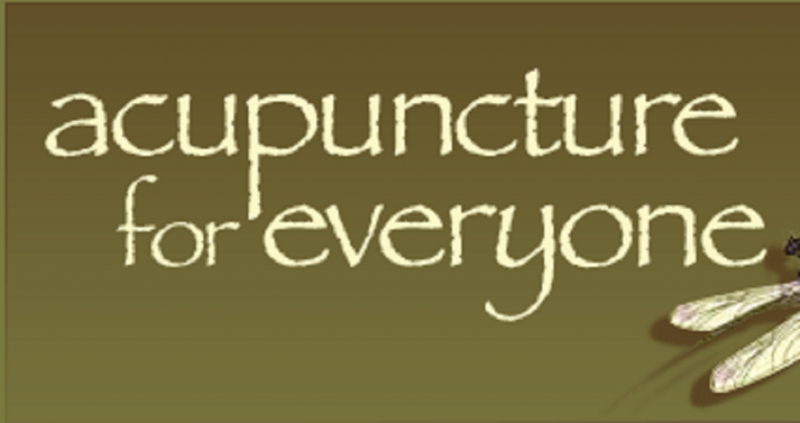 What can I expect during my acupuncture treatment? To feel relaxed, Experience peace, Improve your overall health, Improvement or healing of the specific condition being treated!